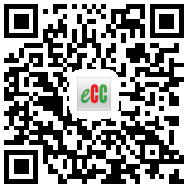 eChinacities.com is an English-language website that provides a comprehensive range of services and information for both international visitors and China-based expats. It is developed and maintained by an international team of editors and researchers who know what information our users need when it comes to visiting, living and doing business in China. Since its launch, eChinacities.com has grown in popularity among expats who live and work in China and international visitors who travel to China for business and leisure purposes. We strive to create and update new and valuable features for our expanding user base. On eChinacities.com, you'll find comprehensive guides to 41 major Chinese cities covering everything from the best (and worst) restaurants, attractions and activities, articles on every aspect living and traveling in China, and up to date news and bulletins you won’t find on any other English-language site. No other online resource offers the wealth of information about China business, travel and life that eChinacities.com does. 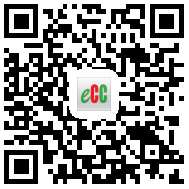 eChinacities.com is privately funded and is in no way affiliated with government agencies in or outside of China.